7.30pm doors open. Entertainment begins at 8pm. Post show dance party. Bar till midnight. 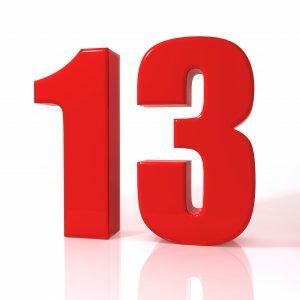 After a sell out pilot we are back with more artists to seduce you into our secret space to tantalise and titillate you with sensational singing, theatrical trickery, cheeky charm and vivacious variety entertainment. Doors open at 7.30pm to start the party and get your seat. Entertainment begins at 8pm. Post show we will open the dance floor up till 11.30 and the bar will be open till midnight. 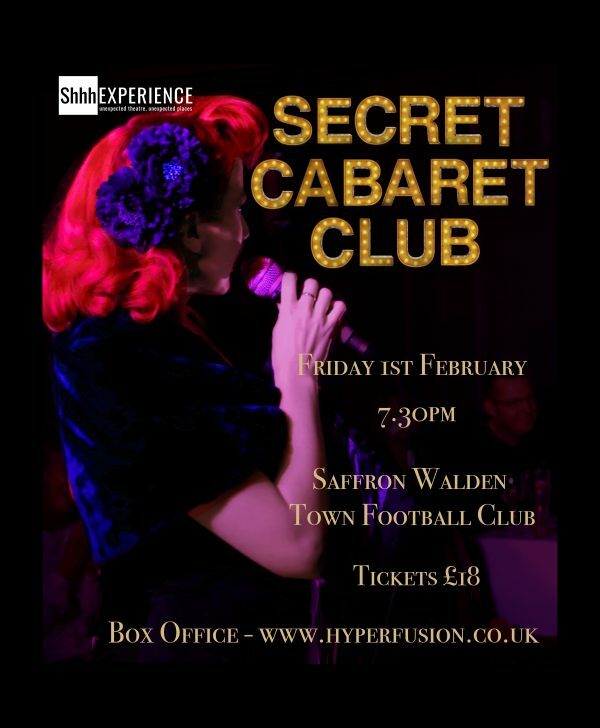 Our secret location this time is: Saffron Walden Town Football Club, 1 Catons Lane, Saffron Walden, CB10 2DU. We’re helping the environment so we are a ‘no ticket’ organisation. Please bring your proof of purchase email and one of our fabulous front of house staff will have your name and welcome you in.